We believe in comfortable working and living environments. We believe that comfort includes more than temperature control. Comfort is clean, healthy air, free from unnecessary contaminants. Comfort is the maintenance of proper levels of humidity to protect furnishings, protect electronics, and reduce the chance of illnesses. Comfort is the absence of acoustic noise. Comfort is the presence of pleasant air movement. Comfort is even temperatures throughout the conditioned space. We believe that comfort improves quality of life and enhances productivity. Comfort is not a luxury, but a necessity. As such, comfort should be affordable. Affordability is not simply the cost of equipment. It is also the cost of ownership. We believe in personal and corporate responsibility. We believe that heating & cooling contractors have a responsibility to act as good stewards of the environment, recycling chemicals and disposing materials in a legal, safe, and proper manner. We believe in responsibility to our community and strive to give a little back every day. We believe in our employees. We believe in offering our employees a safe and positive working environment. We believe in offering fair wages and benefits. We believe in training and personal growth and development for all employees. We believe in our customers. We believe in educating people about their options so that they can make the best decisions for their personal circumstances. We believe in helping our customers attain affordable, quality comfort solutions. We believe that we have an ethical & moral responsibility to earn a fair & reasonable profit. Without a profit, we are unable to fulfill our obligations to our government, suppliers, employees, customers, and families. 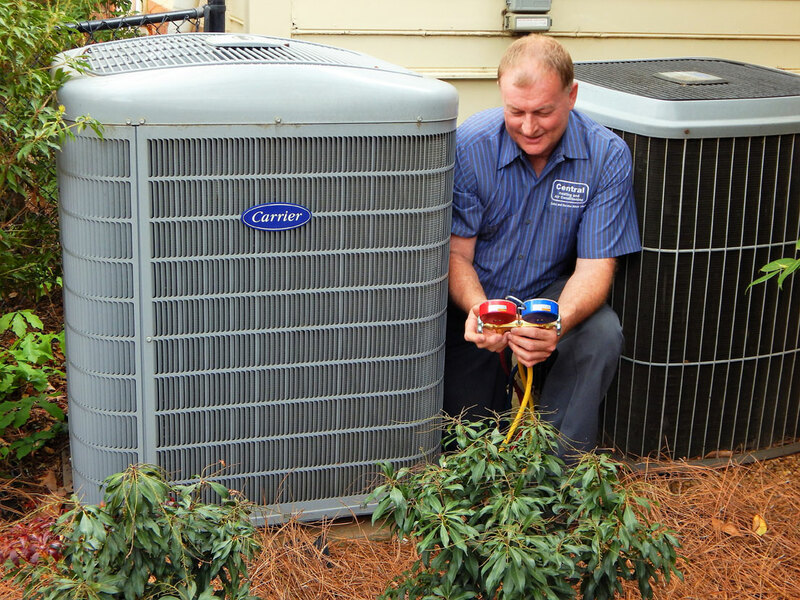 We believe that heating and cooling is not merely a business, an industry, or a means of livelihood. It is a calling.